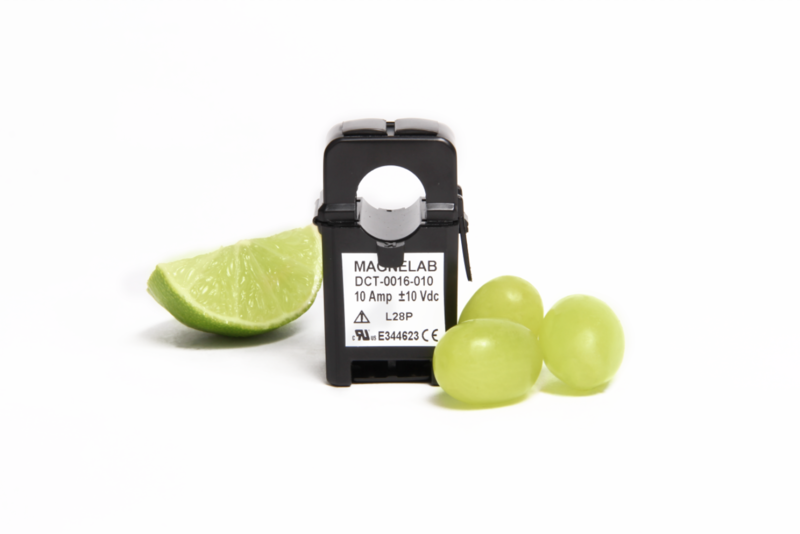 The DCT-0010 Magnelab Split-Core DC Voltage Output Transducer is a 10mm current sensor with a split core. It transforms a 5, 10, 25 or 50 Amp AC current to a 5V DC voltage output. A split core current sensor like this one is perfect for installation on existing electrical wiring systems. It simply needs to be snapped around the conductor that carries the current to be detected. This particular model comes with a self-locking mechanism for ease of use. This current transformer is often used for energy management in refrigeration and in HVAC and pumps. Additionally, it can be found in lighting and fans. In fact, it is also used in small industrial motors. It features a 5 to 50 Amps AC rated input and a 5 Vdc at rated current output. It comes with 7.5 Vdc limit. It’s accuracy is around 2% either way full scale, and its frequency range is 50 to 60 Hz. The accuracy is 5% to 120 percent for rated current, and it has an output impedance of 6.2 KOhms. The output ripple is 5% either way. It comes with two M3 screw terminals and works on CAT III 6000 VAC system voltage. 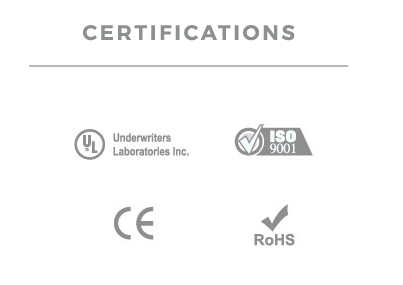 The device is UL recognized, as well as being RoHS and CE compliant. It comes with a full seven year warranty. A related product is the DCT-0016-100 current transformer, which is basically the same but has a rated input of up to 10 Amp AC and an output of 0 to 10 Vdc. Full specifications have been made available through the company’s website.